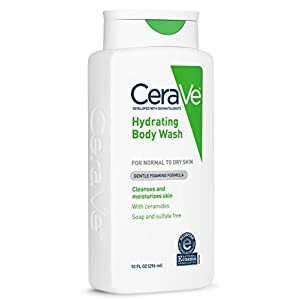 CeraVe Hydrating Body Wash cleanses and moisturizes skin. 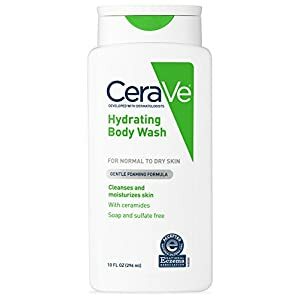 All CeraVe products contain the vital ceramides healthy skin needs to help restore and maintain its natural protective barrier. 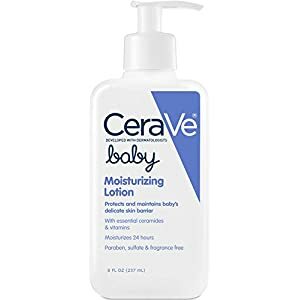 This formula is excellent for normal to dry, dry to extra dry skin types. Make New CeraVe?® Baby Wash & Shampoo part of your baby's daily skin care regimen. Developed with pediatric dermatologists, this gentle, tear free wash contains a unique patented formula containing 3 essential ceramides and vitamins that help maintain baby's delicate skin barrier as it gently cleanses. CeraVe?® Baby Wash & Shampoo is hypoallergenic, fragrance-free and free of parabens, sulfates, phthalates and dyes - so nothing is left behind but soft, clean, healthy skin and hair. CeraVe?® Baby Wash & Shampoo is non-irritating, even for sensitive skin. 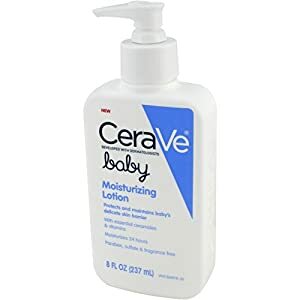 Also try CeraVe?® Baby Moisturizing Lotion to complete your baby's healthy skin care regimen. All CeraVe?® Baby products are fragrance-free, free of parabens, sulfates, phthalates and gluten and are not tested on animals. Bottle is free of phthalates and BPA.